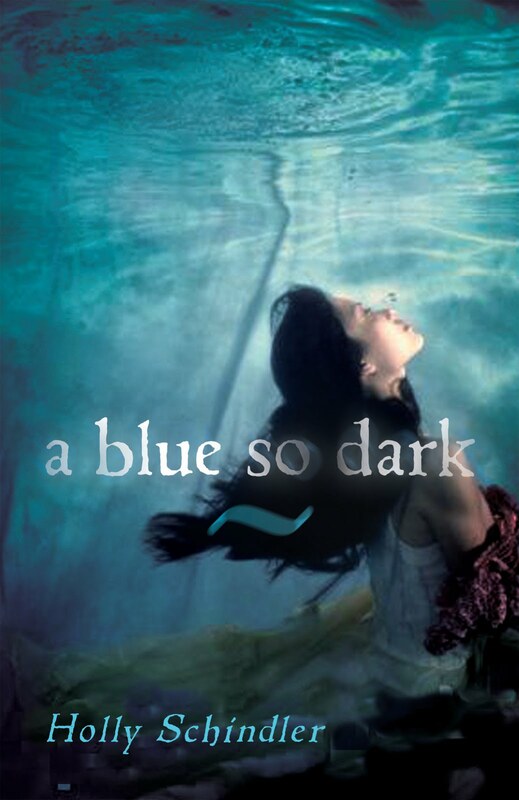 First Novels Club: WINNER of A Blue So Dark! With nearly 100 entrants and a whopping 420 entries, we have a winner of our signed copy of Holly Schindler's A Blue So Dark! 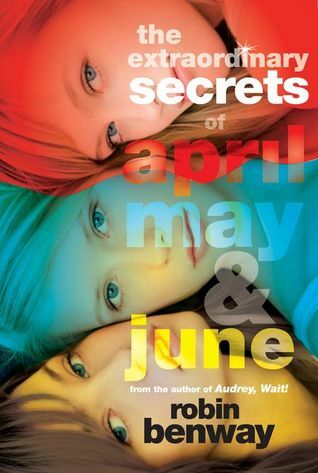 Thanks to all who entered, and don't forget to enter to win an ARC of Robin Benway's The Extraordinary Secret of April, May & June (ends 7/22)! A Blue So Dark is set in Springfield, MO where I was born, raised, & still live! !